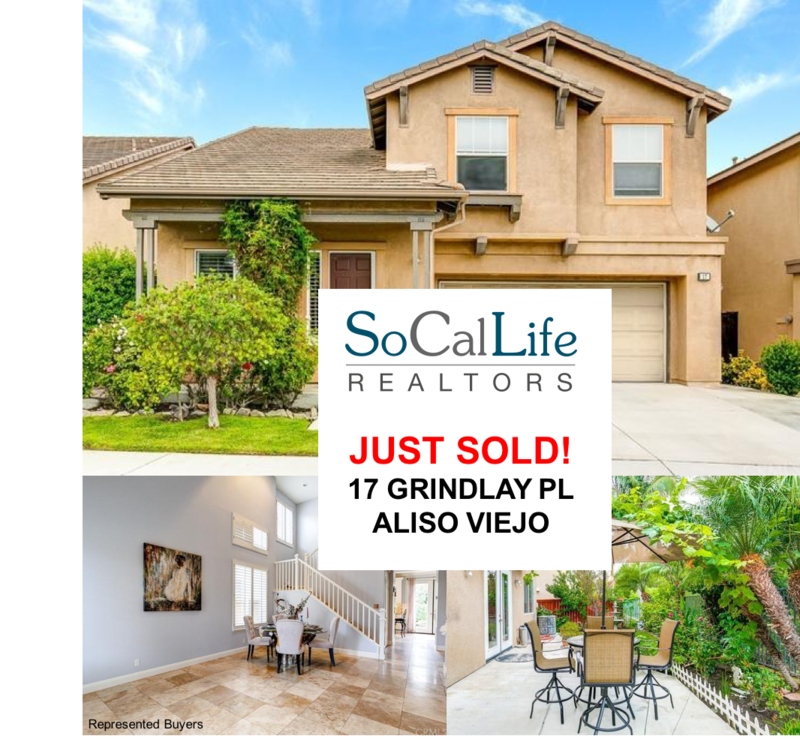 We are happy to announce that we just sold another Aliso Viejo home. We were fortunate enough to represent the buyers and help them find their dream home. We love what we do at SoCal Life Realtors and we take pride in making sure that our clients have a seamless experience when buying or selling their homes. Again, we want to thank our clients for their business and referrals as they are truly the heart and soul of our business. Please reach out to Darrell at 949.506.6696 or Taryn at 949.432.6343 for all your real estate needs!